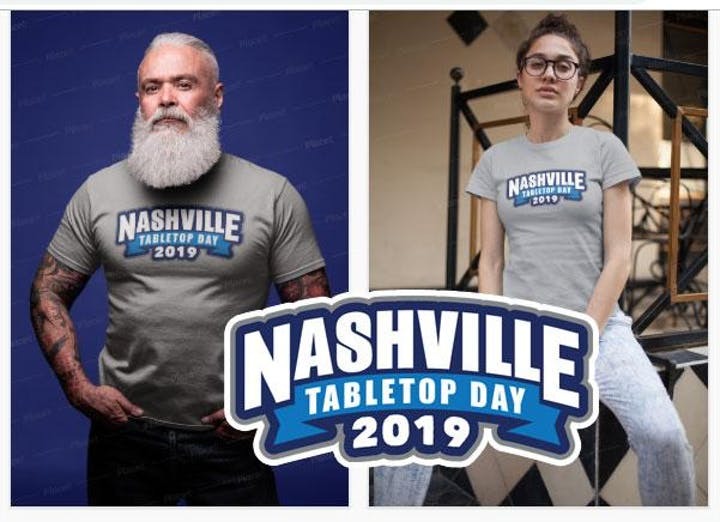 Started in 2016 Nashville Tabletop Day has become a staple of the Nashville gaming community. It’s a flagship event for Meeple Mountain which draws record crowds for this free yearly event. Our 2018 event was the largest Tabletop Day event in the world, and 2019 is already on track to break that record. Join friends, both new and old, for this once a year celebration of board gaming hosted at Trevecca Nazarene University just blocks from downtown Nashville. There will be plenty of space for gaming, lots of nearby places to eat, and even an on-premises snack shop where you can satisfy those hunger cravings between rounds of the newest and hottest board games in the industry. All attendees are entered to win great door prizes, but you could also enter our play to win program to be eligible to win one of nearly 100 different games. Thanks to all of our great sponsors for their contributions and support of gaming in Middle Tennessee. 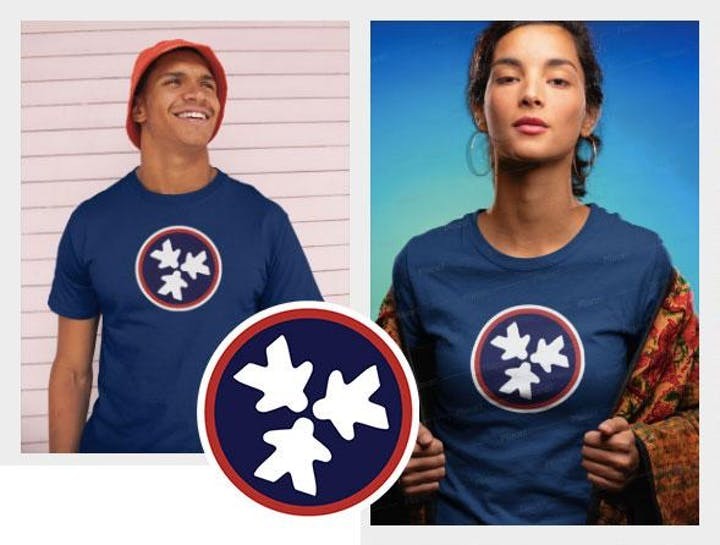 When you register you could also purchase one of our great T-shirts: the Nashville Tabletop Day 2019 event shirt, or the brand new Tennessee Meeple shirt! Awesome venue, looking forward to bringing my family ! Also looks like there is plenty of parking. Keep up the great work and looking forward to seeing everyone ! !